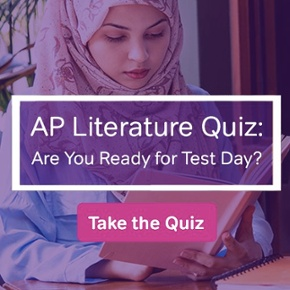 Freaking out about the new no-calculator math section on the SAT? Worried that you won’t have enough time to work through all these tricky problems by hand? Don’t fear! Practice the following strategies, some of which you could also apply to the calculator section, and pretty soon you’ll be wondering why you needed a calculator in the first place! 1. Bring back all those arithmetic skills you learned in elementary school. 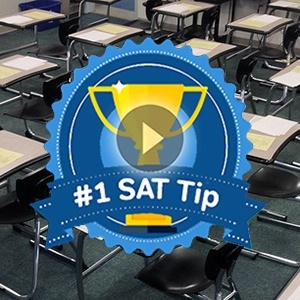 If you feel like your arithmetic skills are a bit rusty, you should focus on honing this skill before you even start actual SAT practice. You might feel silly practicing old-school math habits like “carrying over the one” or using that long division curvy-bar-thingy (does it actually have a name? ), but I guarantee that it will take you a long way on the no-calc math section. 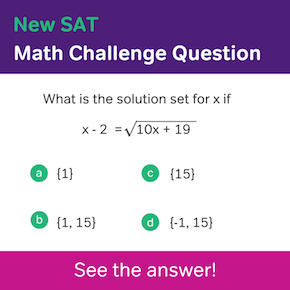 Make a game out of solving arithmetic problems as fast as you can so that you can bring that speed and accuracy on test day. 2. When you need to divide by a decimal, consider converting it into a fraction. If you’re like me and get confused when it comes to dividing fractions, learn how to recognize the fraction equivalent of decimals immediately. For example, 3/4 in place of .75 or 1/20 in place of .05. Doesn’t 210 = (3/10)x look more manageable than 210 = 0.3x when you’re doing it by hand? Instead of multiplying the second equation by -81 or -54 and combining it with the first question to solve for x or y – which sounds like an absolute nightmare – look for ways to simplify the first equation. Can you see that 81 and 54 have a common factor of 9*? If you put those long division skills to use, you can also see that 1026 shares 9 as a factor as well. 4. Always remember to solve for the variable you’re being asked for. This might sound like a no-brainer, but sometimes when you’re doing math with a system of equations (that is, two equations like the one above), you might find yourself accidentally solving for the variable that you weren’t asked about, which takes away precious time you could be using for the next problem. After simplifying the equations above, we are left with 114 = 9x + 6y and x + y = 15. As we want to solve for x, would it be better to multiply the second equation by -9 or -6? 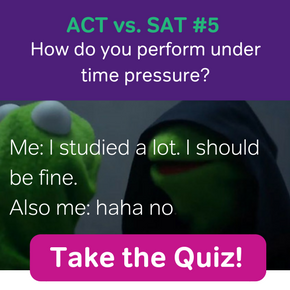 If you say -6, you are correct! 5. Plug in, plug in, plug in! We’ve said it before. If there is an opportunity for you to plug in numbers into the given equation – don’t even think twice. Just do it! Plugging in numbers will almost always be the fastest way to get the right answer, even if you know how to do the algebra. Pro tip: pick low numbers that are not 0, 1, or -1 because they sometimes might make several answer choices work. Just make sure the numbers fulfill any requirements that are in the directions. *If you’re thinking, “Wait, wait, wait, couldn’t 27 be a factor as well?” you’re absolutely right (and great catch!). But unless you’re a wiz at dividing by two-digit numbers, it might be easier and less work to stick to single-digit divisors.